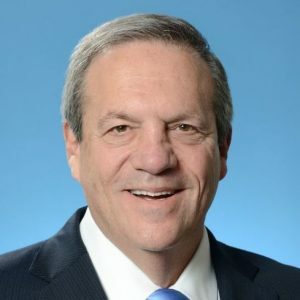 Richard A. Berkowitz is the founding chairman of one of South Florida’s largest advisory and accounting firms. He works with CEOs on strategy, problem solving, succession planning, corporate culture, leadership development, mergers and acquisitions, areas he also leads for the firm. Berkowitz is a founder and chairman of Provenance Wealth Advisors, one of the largest national CPA-affiliated financial planning firms. Berkowitz is active in community organizations in Miami-Dade and Broward Counties that focus on community problems and cancer research. A lawyer and accountant, he is a member of the American Arbitration Association and the Florida Academy of Certified Mediators.